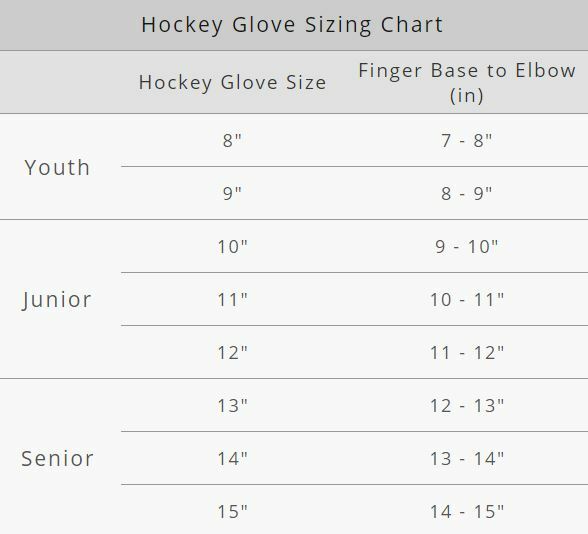 The Covert QRL3 glove is perfect for hockey teams looking a variety of color availability. The tapered fit of this glove contours to the natural shape of your wrist. Mobility and protection are never an issue with the Covert QRL3 glove.